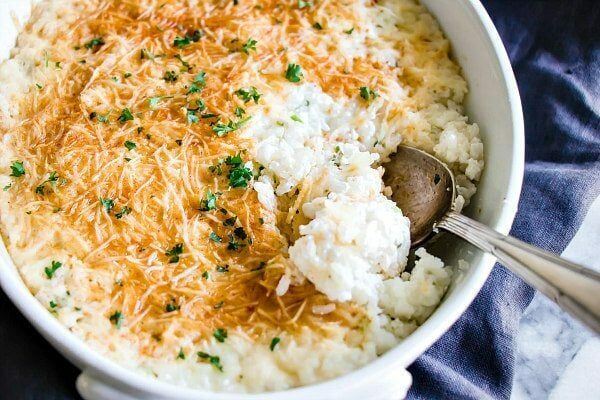 This Baked Parmesan Rice is a great recipe to use as a side dish for baked chicken and other main dishes. 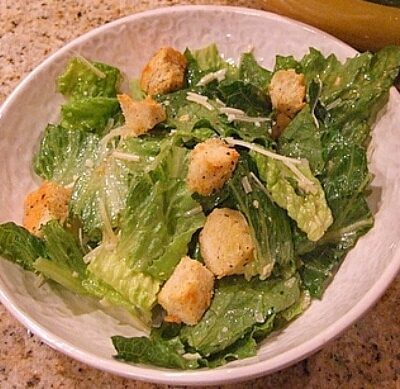 This is an incredibly easy side dish to prepare. You just need to plan ahead a little bit and have three cups of rice already prepared and ready to go. You can prepare white rice in a pot and go with that, use brown rice or whip up quickie minute rice. I recently tried Trader Joe’s frozen, already-cooked brown rice that you can microwave in pouches. 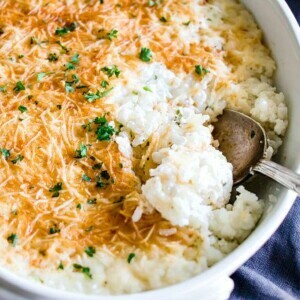 It’s great for last-minute rice side-dish needs. And it would be good for this recipe too. I like to have time-saver type things on hand for crazy busy weeknights where I can’t think about making rice! 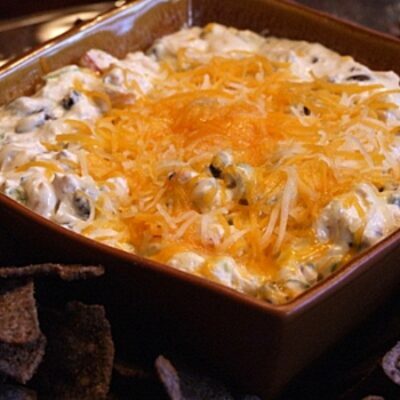 In this recipe, you’ll be combining sour cream and cottage cheese with the cooked rice. Add in a few spices and chopped green onions. It’s all topped with plenty of Parmesan cheese and baked for a short time. It’s delicious! Thanks to Serene from the HouseOfYumm blog for these beautiful photos. 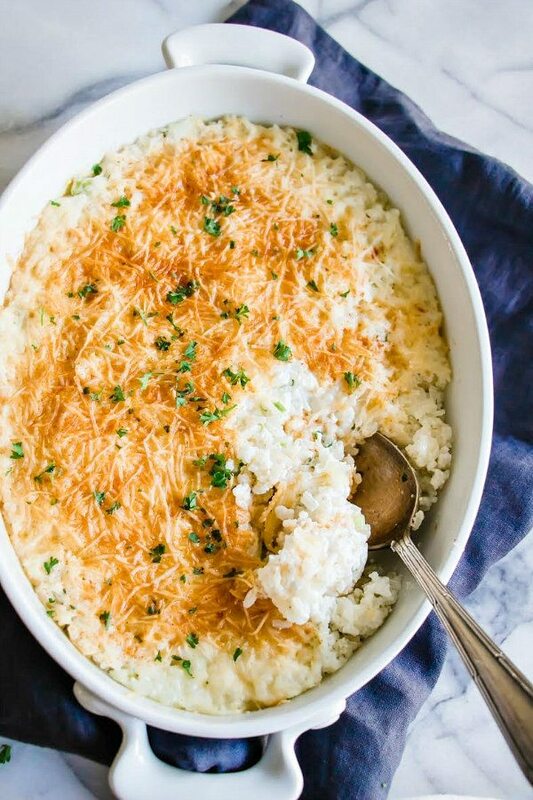 Serene is one of the photographers for RecipeGirl.com, and she captured the deliciousness of this Baked Parmesan Rice perfectly! Preheat oven to 350 degrees F. Spray a 1.5-quart casserole dish with nonstick spray. 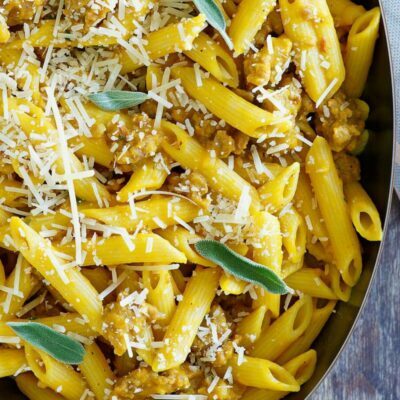 In a large bowl, combine all ingredients but Parmesan and paprika. Mix well and pour into the prepared dish. 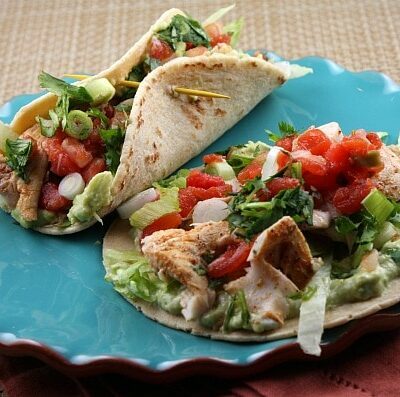 Top with Parmesan cheese and sprinkle with paprika. To prepare this recipe as gluten free- just be sure to use a brand of rice that is known to be GF. Great recipe. I usually make as written, but was out of sour cream. I did use French onion dip, and simply left out the additional onions. Will definitely make again.